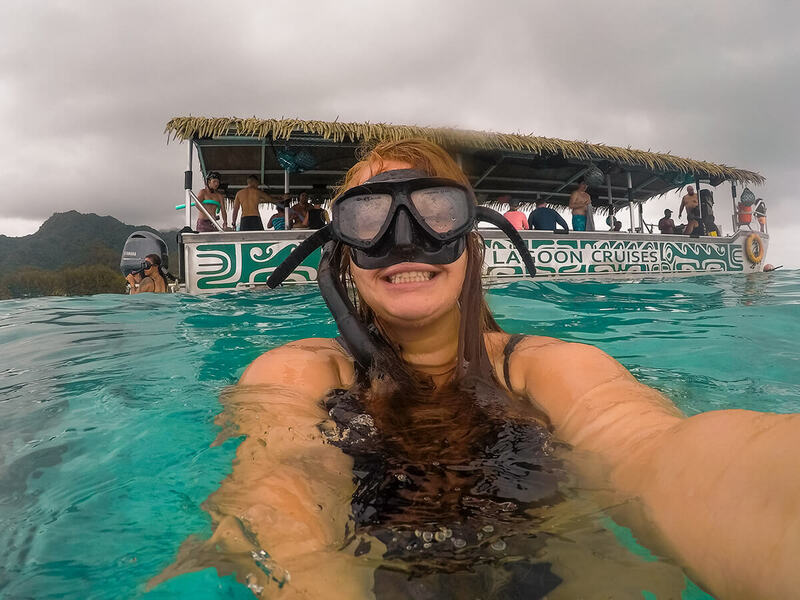 The Ultimate Beach Day With Koka Lagoon Cruises…. 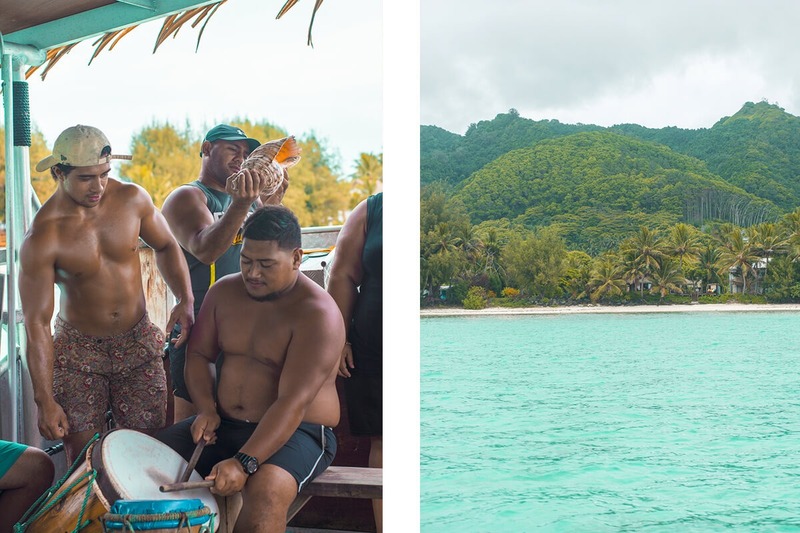 One of the must do activities when in Rarotonga is a boat trip of the lagoon where you can explore the reef, learn about the culture and experience the best of Cook Island hospitality. Koka Lagoon Cruises is a company which provides this and so much more. 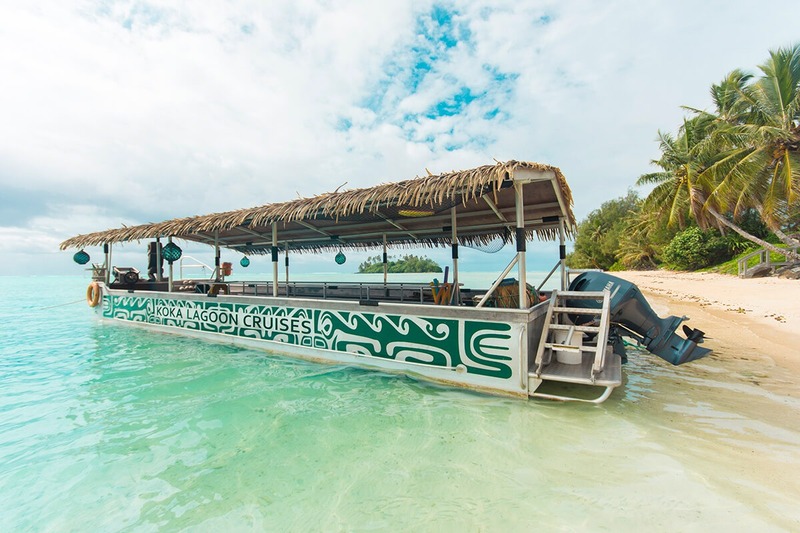 1 The Ultimate Beach Day With Koka Lagoon Cruises…. 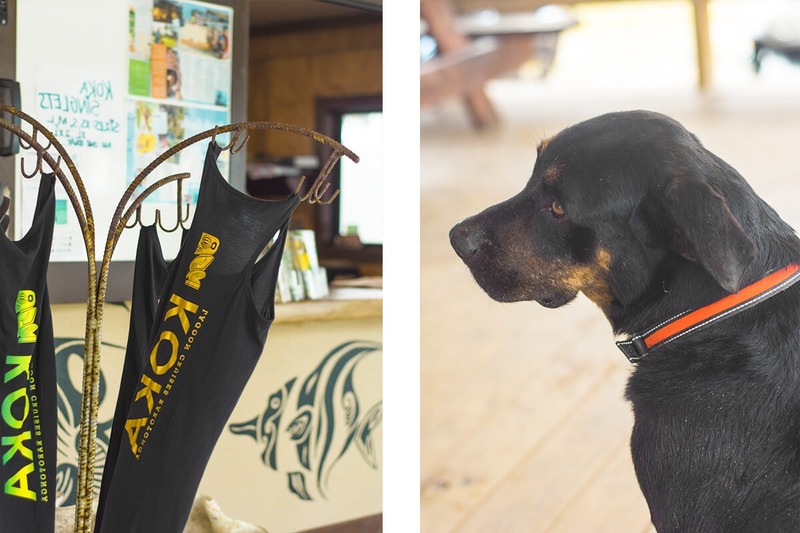 Located in Muri Beach, Koka Lagoon Cruises is extremely easy to get to and the friendly staff will make you feel welcome from the moment you arrive. Also, not to worry if you don’t have snorkels and flippers, you will be given some when you check in at their office. Just down on the beach we jump aboard the boat, grab a seat and settle in. Netting above us keep valuables safe and dry, especially helpful when you are snorkeling. Heading out on the boat to the idyllic sounds of the crew singing and playing instruments we bob along through the waves, following the exterior of the island. 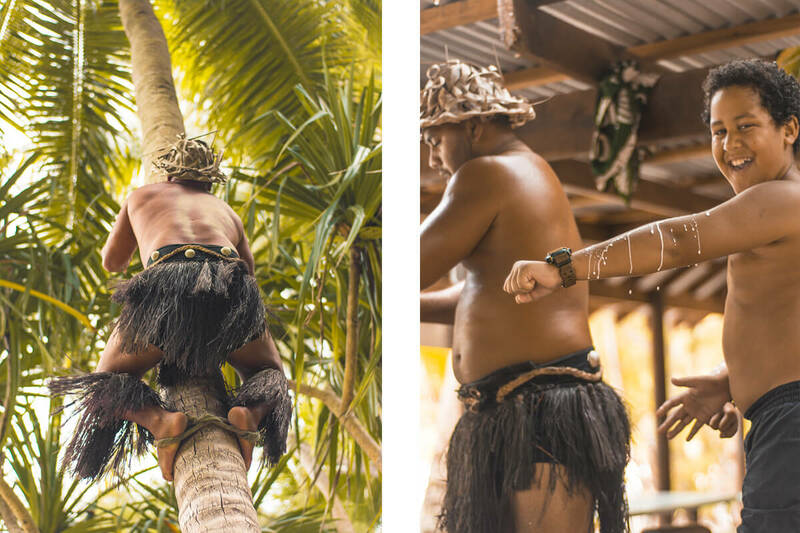 With typical Cook Islander personalities we are treated to good laughs and plenty of smiles as the crew introduce themselves. The boat is perfect with a roof providing shelter from the sun or rain. Also, with a glass bottom it allows you to see all the sea life beneath. With seating is around the glass area so no matter where in the boat you are you will always have a good view of the fish playing underneath. A short twenty minutes and a few songs later we arrive at the snorkeling spot in an amazing marine reserve. We gear up in a snorkel mask and plunge into the deep waters. Though, there are plenty of life jackets and noodles on board for those who have trouble swimming or aren’t comfortable with deep waters. A couple meters from the boat is a table where new coral is growing, this has a bar above the perimeter allowing people to stand on and catch their breath. From friendly fish, giant clams and even a moray eel, we are shown the highlights of the marine reserve. The coral life here seems to be flourishing and the crew are aware to tell those less experienced not to stand on the coral and to be extremely careful if you are swimming close. 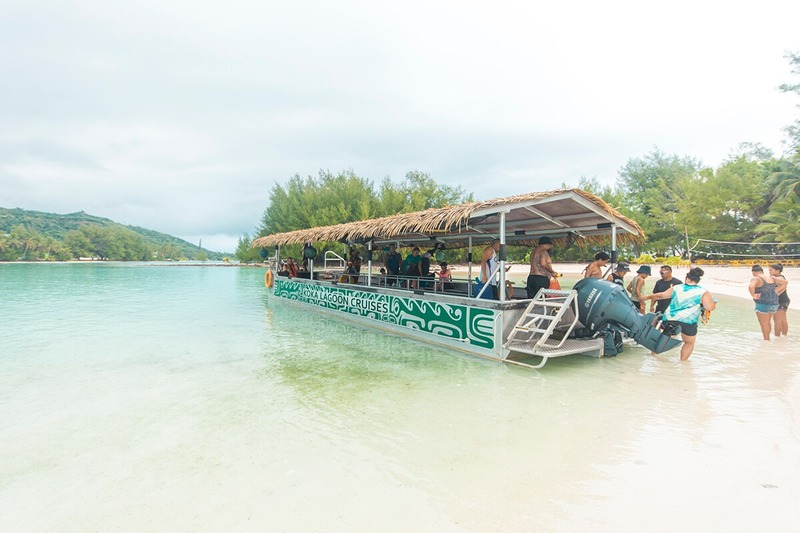 After snorkeling, we jump back into the boat and head over to Koromiri Island where Koka Lagoon Cruises has a full entertainment area set up alongside picnic tables, bathrooms and kitchen facilities. 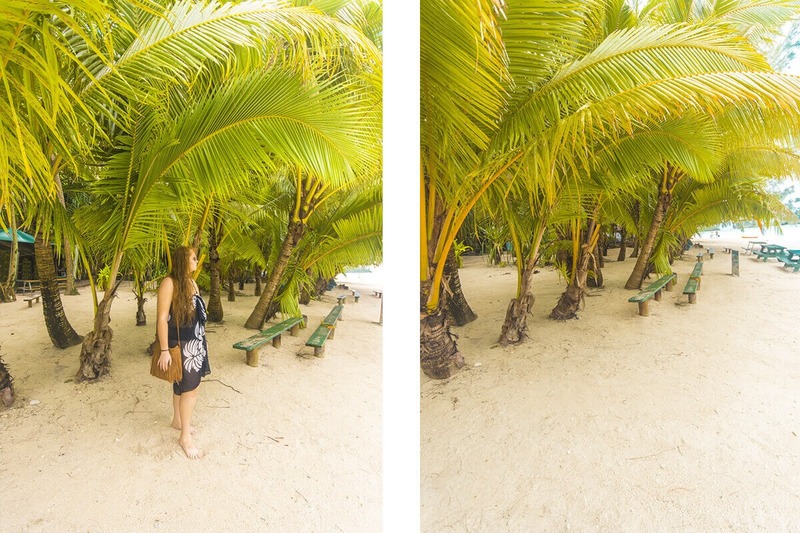 This picturesque island is lined with gorgeous palm trees and clean white sand. While the crew prepare lunch we get on about exploring the small island and head over to the other side which is directly exposed to the sea. Here the beach is rough, rocks line the shore and waves crash sporadically. It is much different compared to the calm lagoon and perfect sandy beach on the other side, though equally as gorgeous. A delicious buffet spread is put on by the wonderful crew with a mixture of both local and western favorites. 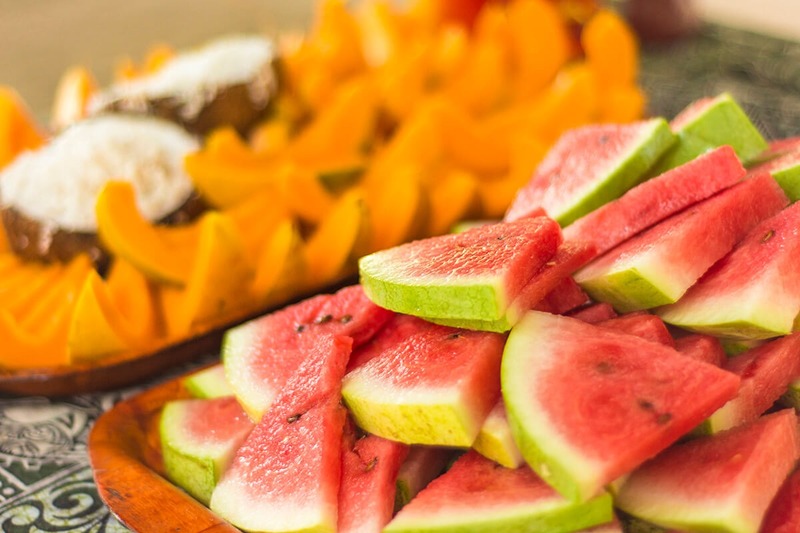 With plenty of fresh fruits and salads, us vegetarians are kept happy. 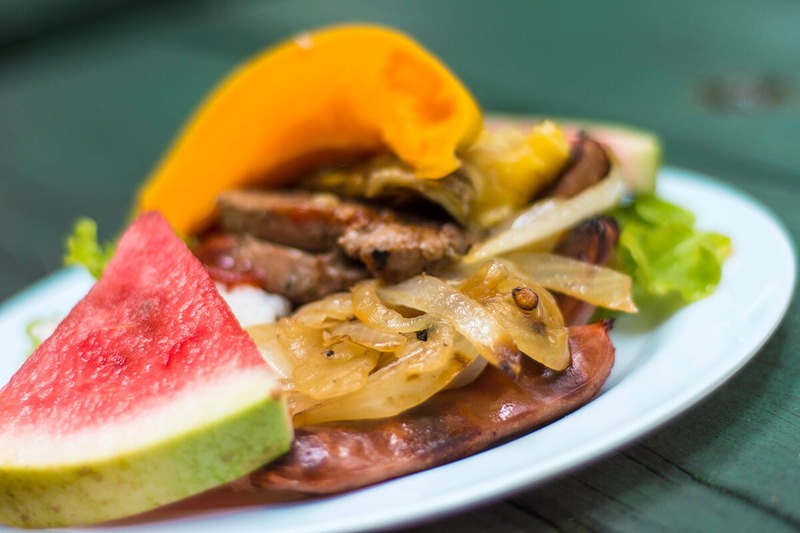 A special papaya salad is on offer, as well as the kiwi favorite sausages. Though, from what I hear, the yellowfin tuna steaks are truly the star of the show. After lunch we are treated to an awesome show put on by the crew. 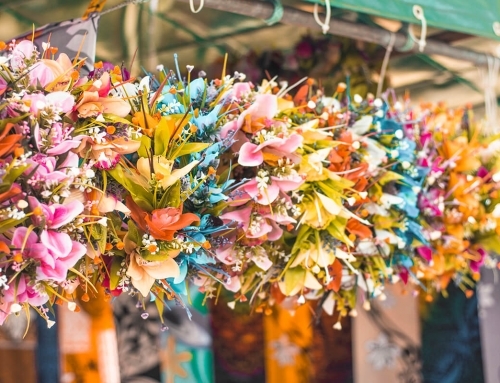 From learning about coconuts, to local clothing and the types of foods. Each presentation is extremely interactive and new volunteers and constantly being brought up to participate. 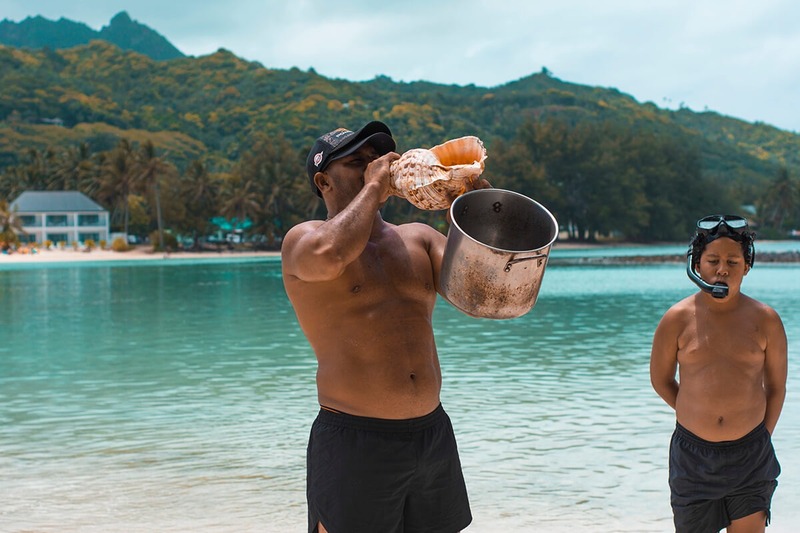 Coconuts are so important to Rarotonga and this is emphasized in throughout all tours in Rarotonga. Though, I will say I did feel that the crew did the best presentation. With coconut tree climbing, husking coconuts and learning how to open one, we are all one step closer to becoming pros at the end. Of course there is plenty of free coconut to go around as a result. While the crew clean up and prepare to depart we head back down to the beach. Enjoying one last frolic in the warm ocean waves we chill out and relax, taking in the amazing sites. Even better, the sun has now come out turning the water the most magnificent shade of blue. 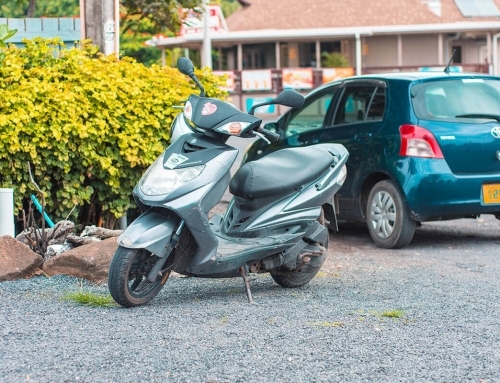 The palm trees sway in the background and the rugged interior of Rarotonga is in front of me. It is obvious that the best way to experience the seaside life is with Koka Lagoon Cruises. 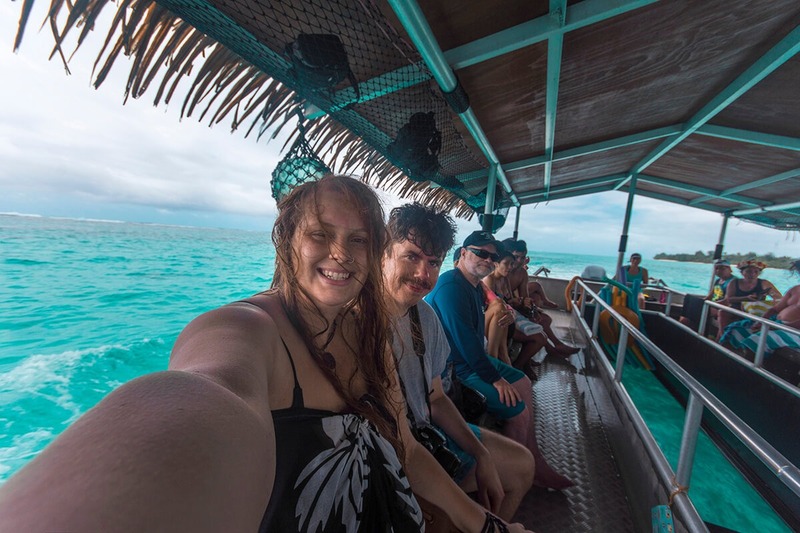 Backpackers Wanderlust was a guest on the cruise by Koka Lagoon Cruises while in The Cook Islands, however, as always, all opinions are my own. 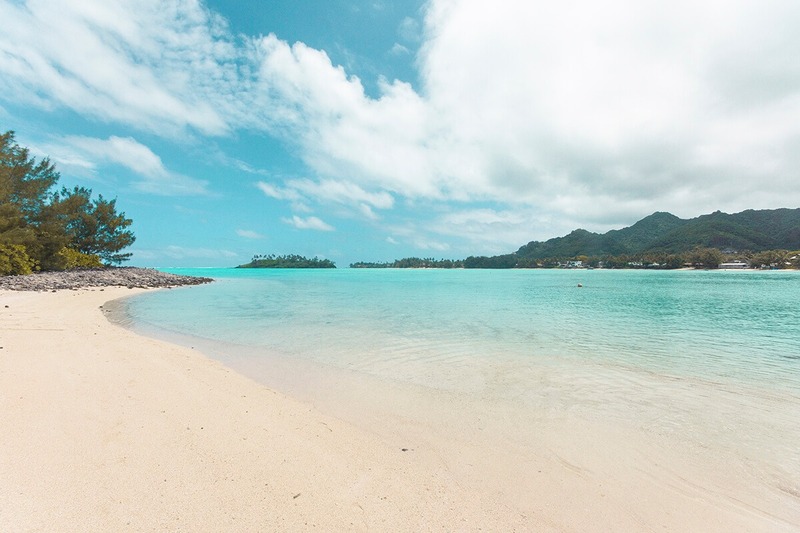 I am heading back to Rarotonga in April and this is definitely on my to do list! Wow! I really wish I could go there, looks dreamy and stunning photo! You definitely captures the beauty of this place very well! 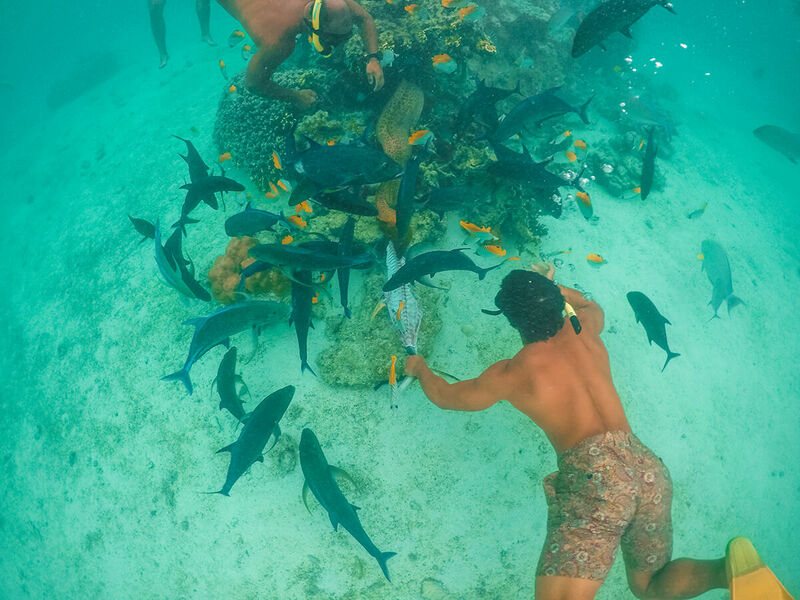 Incredible pics, especially the snorkeling! Love that they teach you so much about coconut culture as well. Mmmmm…coconuts!! 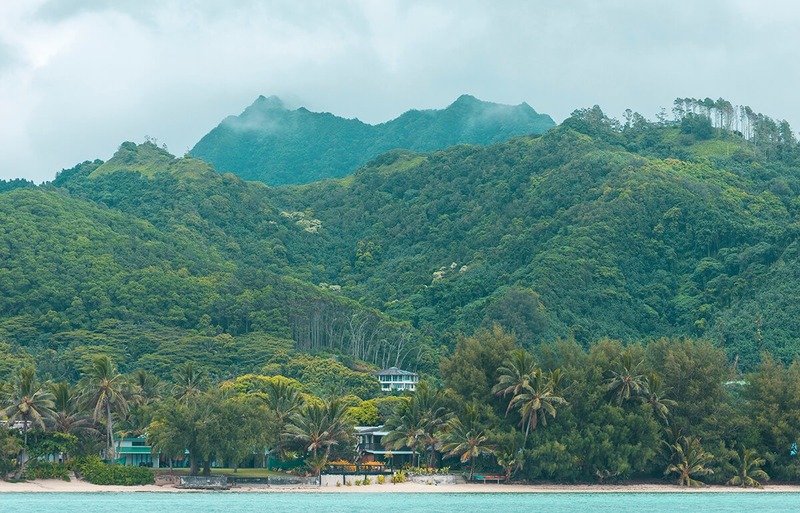 Wow, I’d never even heard of Rarotonga, but the water and beaches look goooorgeous! And that fruit! Yummy! Now I have to look up where in the world this is at, lol! Wow, it doesn’t get much better than that! The water looks amazing and you saw so many neat fish. I would love to do this cruise! This sounds like a perfect day! And looking at pictures like this makes me warmer sitting here in Vilnius – we have so much snow and frosty winter still. This looks amazing! Sounds like an amazing day. And the photos are truly beautiful! Omg Muri Beach looks stunning!! 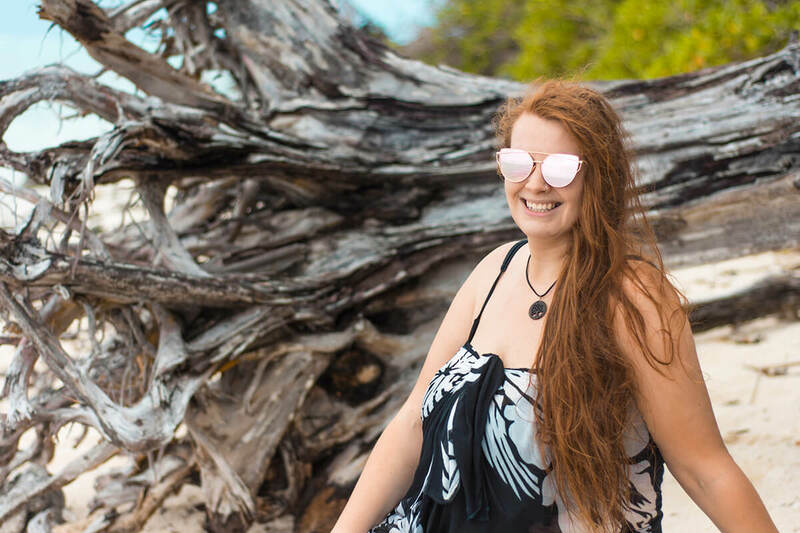 Would love to visit Rarotonga one day 🙂 Thanks for sharing! This sounds like the absolute perfect day in paradise! Your pictures are really giving me such wanderlust. Great post! This looks amazing and serene. 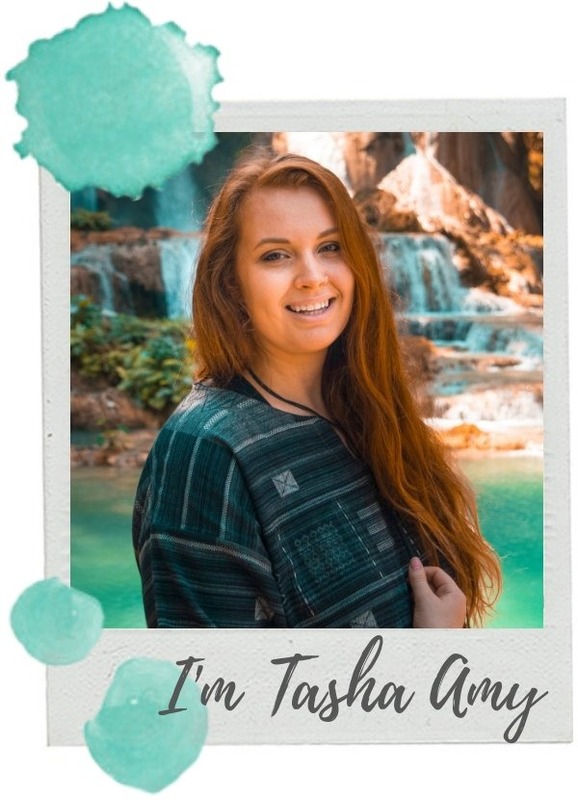 Your photos are beautiful! Great job! I’d love to enjoy this part of the world! It looks amazing! I had a just of it in Hawaii and now I’m hooked! 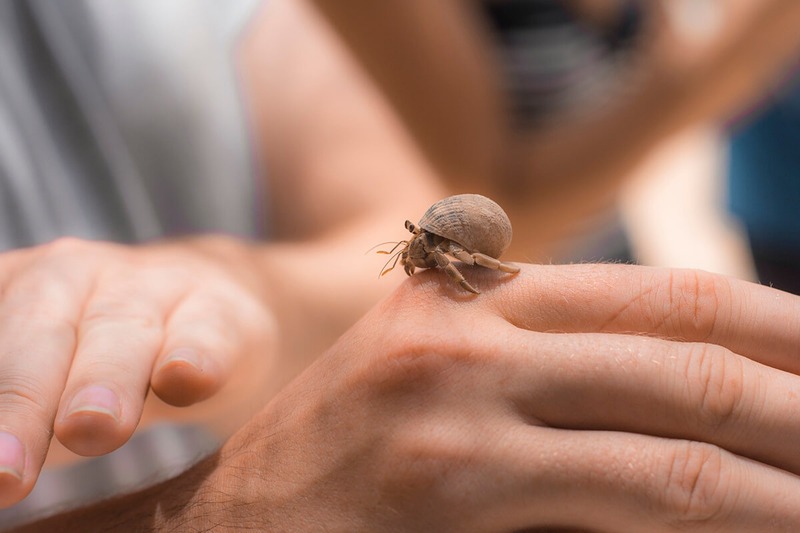 I loved all the photos, but the one with the little sea animal on the hand is simply amazing! The Cook Islands look so beautiful! What a perfect way to explore them.m, above and below water!! This looks amazing. Cook Islands are on my list. Lovely post! Pics are the real eye candy ? Would love to experience the cruise. Thanks for sharing your experience. 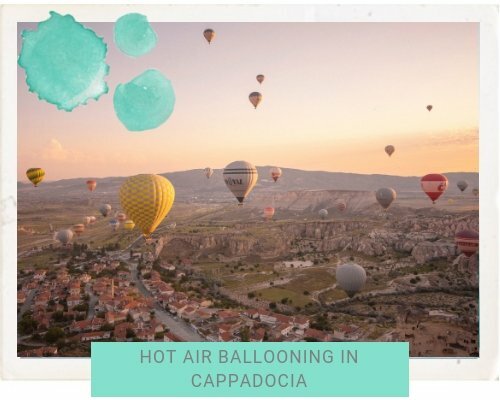 These photos look gorgeous! 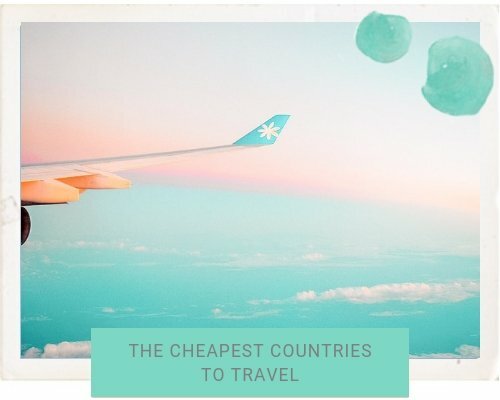 I am off to New Zealand in a couple of weeks and was hoping to visit the Cook Islands too but alas time and money said no. Next time for sure! This looks like a lovely way to spend the day, the water looked magnificent. That looks absolutely amazing; I’d love to visit the Cook Islands! 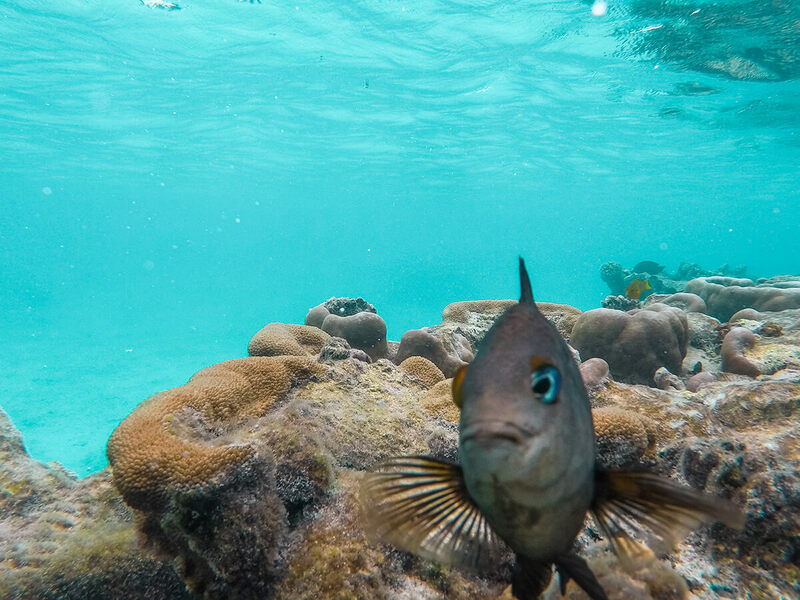 The underwater photography is great, too! What an awesome day trip! Just loved the corals and fish at the Marine Reserve. Would love to snorkel there. Wow what a wonderful post! The pictures are so gorgeous. Looks like a lovely vacation! 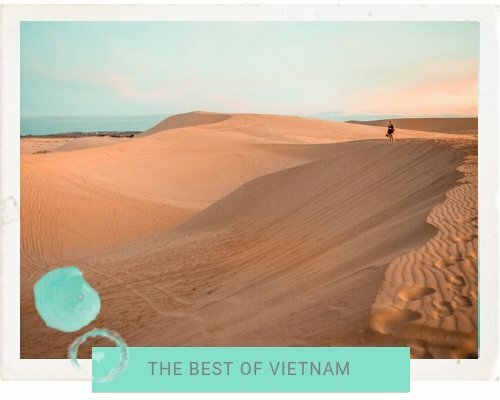 You are killing me with these gorgeous destinations lately! 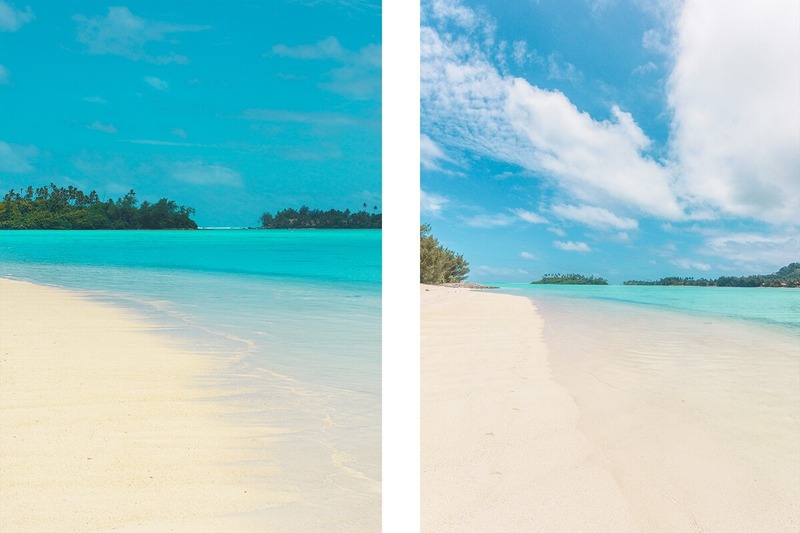 I can’t get over how gorgeous the water is in the Cook Islands! Beautiful shots as always! Ah, so gorgeous! This sounds like such a wonderful day. The water is beautiful and I could eat my weight in that watermelon. This looks like a great day trip. Cook Islands are high on my bucket list.